The St. Lucia Citizenship by Investment Program was established in 2015, making it the newest Caribbean CIP. Benefitting from the decades of experience other Caribbean CIPs have, St. Lucia has had the advantage of implementing only the best practices of each one. 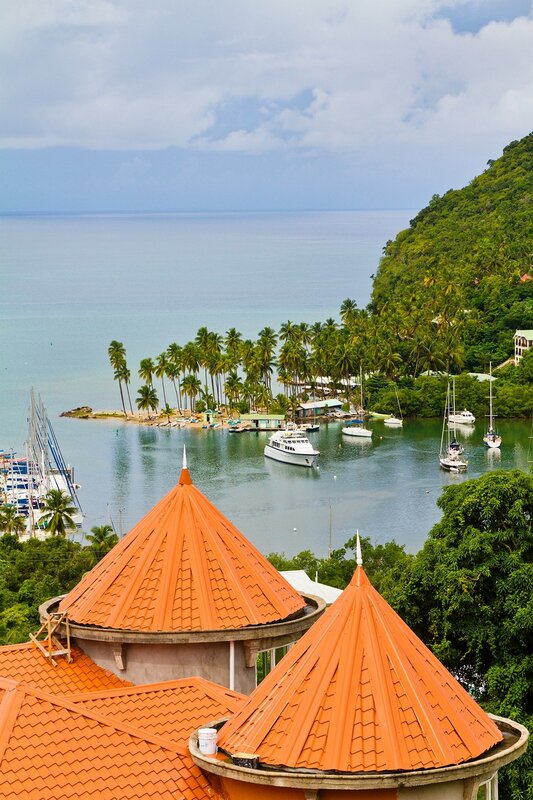 Saint Lucia is a vibrant sovereign island nation located between the Caribbean Sea and Atlantic Ocean. A former colony passed of both France and England, it finally gained its independence in 1979. While small, St. Lucia offers a wealth of unique natural splendors. A rare “drive-through” volcano amidst active Sulphur springs. The Pitons, St. Lucia’s signature twin volcanic peaks which are also a picturesque World Heritage Site. 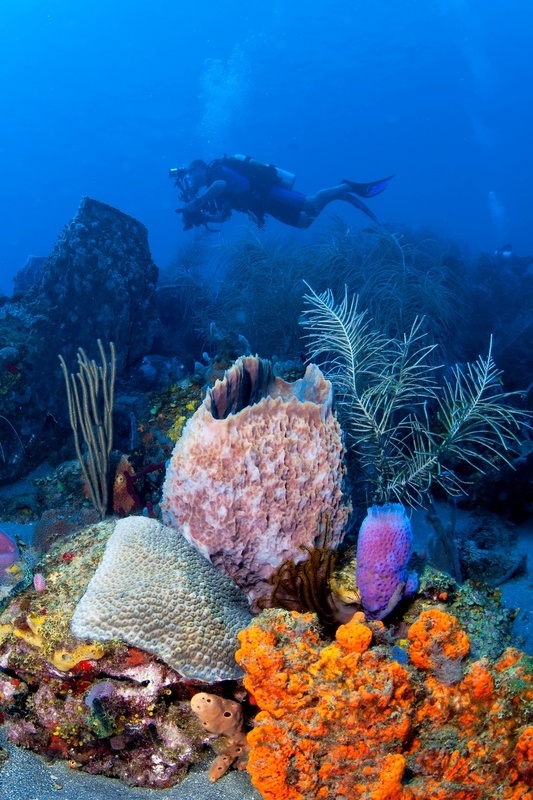 The colorful Anse Chastanet coral reef. The lovely fishing village of Soufrière. Diamond Falls with its gorgeous gardens, famous waterfall colored by mineral deposits, and mineral hot spring baths. Pigeon Island National Park, a historical park with hiking trails. And of course, Rodney Bay, St. Lucia’s most popular tourist destination with luxurious hotels, entertainment, the island’s biggest mall, and fine dining. The St. Lucia Citizenship by Investment program offers four different investment pathways for applicants and their families to secure an irrevocable second passport and citizenship in St. Lucia. The Saint Lucia National Economic Fund was created to fund government-sponsored projects geared toward strengthening St. Lucia’s economy. These designated development projects offer investment opportunities in government-approved real estate. This includes high-end hotels and resorts, as well as upscale boutique properties. You are required to retain your real estate investment for 5 years from the grant of citizenship. The real estate development option requires an investment of at least $300,000 in a government approved property. Property registration, processing fees, and taxes must also be paid. Investments in government-approved enterprise projects must fall into one of seven designated categories and create jobs. Specific details below. The enterprise option requires a minimum investment of at least $3,500,000 in an approved enterprise project. An investment in government bonds must be registered and remain in the applicant’s name for 5 years from the date of issue. The bonds cannot accrue interest. This option requires a minimum investment of at least $500,000 in government bonds. In addition to the investment, there is an applicable administration fee of $50,000 per application. Able and willing to make the required contribution. 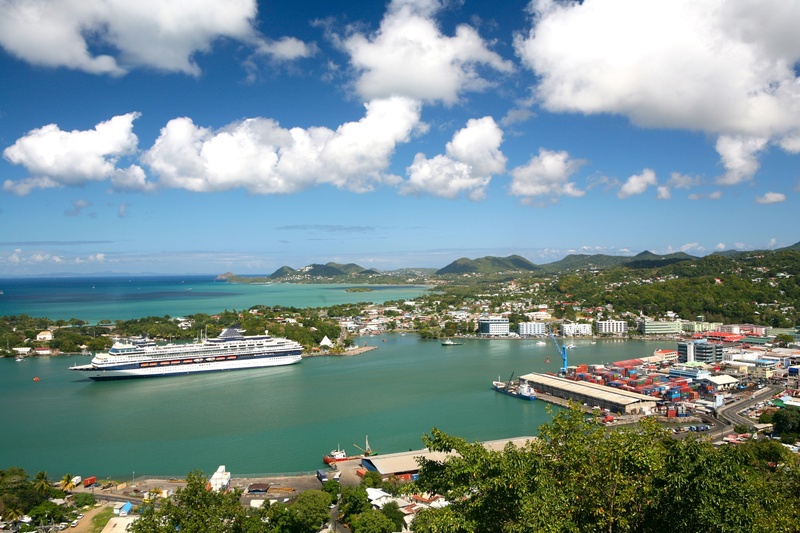 The St. Lucia Citizenship by Investment Program is straightforward and efficient. The application processing time usually takes no more than 3 months from submission. The application, in order to be considered complete and admissible, should include the general list of documents below which are major part of the St. Lucia citizenship by investment requirements. Depending on your specific circumstanced, additional documents may be required. Police Record from country of birth, country of citizenship, country of residence (if different), and any country in which the applicant has resided in the past 10 years, for each applicant 16 years and over. All color copies must be notarized and legalized prior to submission. All documents not in English must be translated, notarized, and legalized. The passport for St. Lucia is valid for 5 years and can be renewed for life. The passport can be renewed for a fee at any Lucia’s consulate, embassy, high commission office, or at the Royal Saint Lucia Police Force passport office in Castries, the nation's capital. Our team at HNWI can also take care of the renewal on your behalf when the time comes. What are the St. Lucia citizenship benefits? Family-inclusive program.Immediate dependent family members including your spouse, children under 25 and elderly parents over 65 can also obtain a second passport. 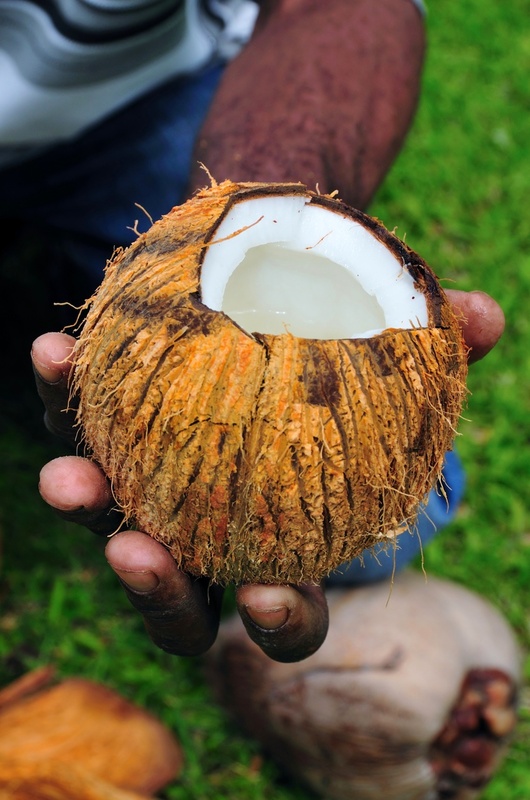 What is the culture like in St Lucia? A: The culture blends influences from African, French, and English origins. The official language of St. Lucia is English but there is a form of French patois, name Kreole, which is an influential secondary language. Do I need injections for St. Lucia? A: Yes, some of the vaccinations you need are hepatitis A, hepatitis B, pneumonia, polio. Read the full list for more info. Make paradise your home in St. Lucia, where luxury, breathtaking views, natural splendors, and outdoor adventures abound. As the newest Caribbean Citizenship by Investment Program, St. Lucia capitalized on all of the other Caribbean programs’ experience, only incorporating their most successful practices. When it comes to increasing your mobility, protecting and growing your financial assets, and expanding your business, all while living in a tropical haven, a second passport in St. Lucia is a valuable investment for high net worth individuals to realize all of these goals. If you are interested in learning more about the St. Lucia Citizenship by Investment Program, please contact us today for your free initial consultation.